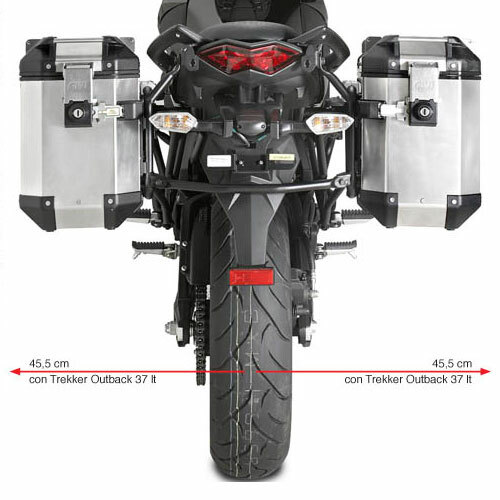 Specific pannier holder for Trekker Outback MONOKEY® CAM-SIDE. 18 mm diameter. It can be mounted without the specific rear rack 451FZ using the 4103KIT.